Asian shares were fragile today amid US tensions with North Korea, another terror attack in Europe and violent clashes in Charlottesville, Virginia. The removal of Steve Bannon, US president Donald Trump’s former chief strategist who pursued a nationalist agenda provided a welcome, albeit short-lived boost for Wall Street. 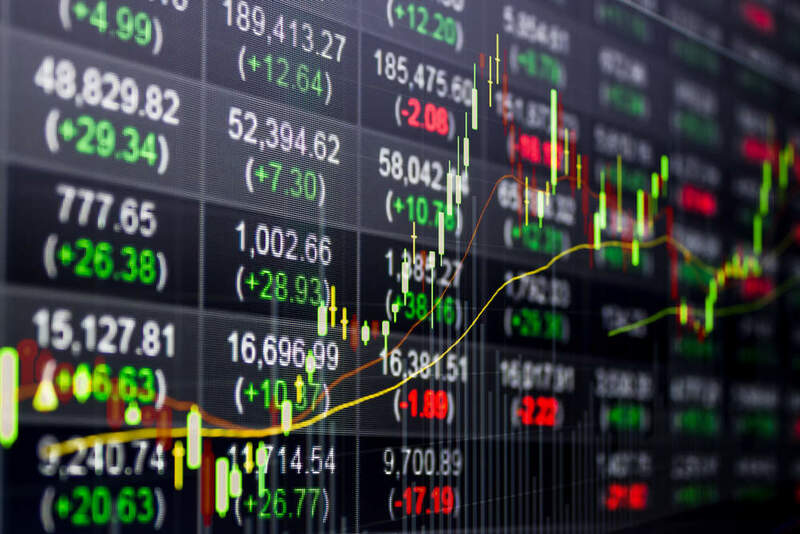 The S&P, which was down five points, promptly rallied seven points minutes after news of his departure surfaced and another five points over the next hour. However, investor confidence remains weak. Markets seem to think that the administration will remain fragile and its ability to carry out its policies will be hampered even after Bannon’s departure. From a market perspective … Bannon’s departure doesn’t change Trump’s strong views on immigration, border security and trade protection. US troops and South Korean forces started a joint exercise today, pointing to a potential flare-up between Pyongang and Washington. The joint military drills will take place from 21 August until 31 August. Geopolitical risk could rear its ugly head again this week as the US and South Korea begin planned military exercises on Monday, just as tensions between the North and these two countries appear to have calmed. Should North Korea respond in kind, then we could see a repeat of the safe haven rush from a couple of weeks ago when the situation previously flared up between the countries. Japan’s Nikkei shed 0.3 percent, hitting a three and a half month low. Across the Korean strait, the Kospi shed 0.14 percent, or 3.37 points, to close at 2,355. European stocks also fell in early trading. The pan-European STOXX 600 dropped 0.3 percent, with euro zone stocks and blue-chips down to 0.6 percent. 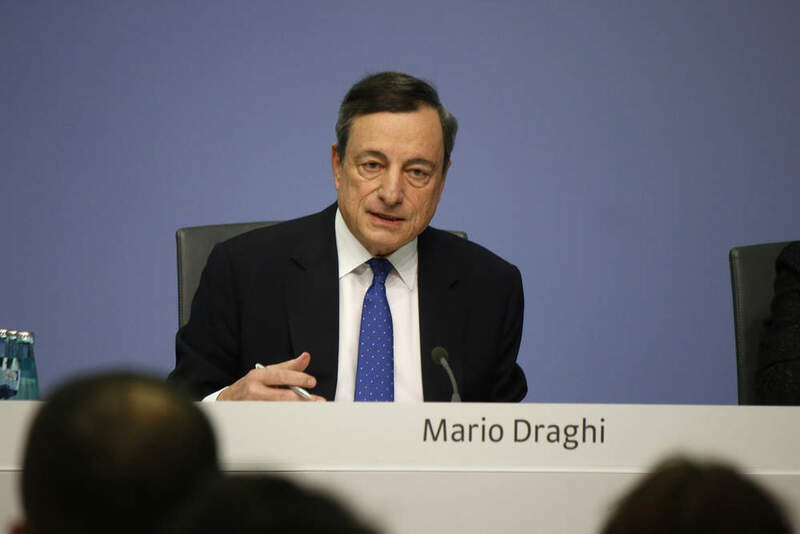 Investors will be looking for fresh policy signals from European Central Bank (ECB) chief Mario Draghi in his address at a meeting of the world’s central bankers in Jackson Hole, Wyoming starting on Thursday. However, there have already been suggestions that Draghi is unlikely to comment on monetary policy. Federal Reserve chair Janet Yellen’s keynote speech at the annual symposium will also be a focus point. 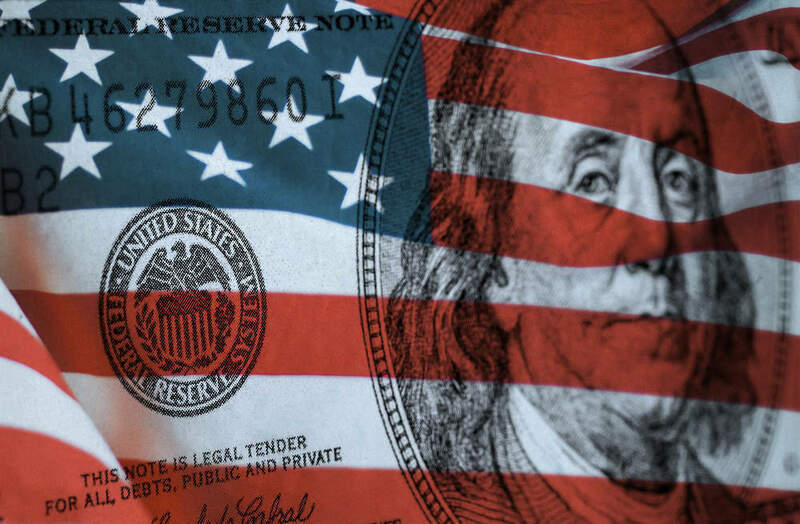 What can we expect from the central banking symposium in Jackson Hole?